Sherpa Blowout! Selling FAST at $16.19 (Reg $59.99)! 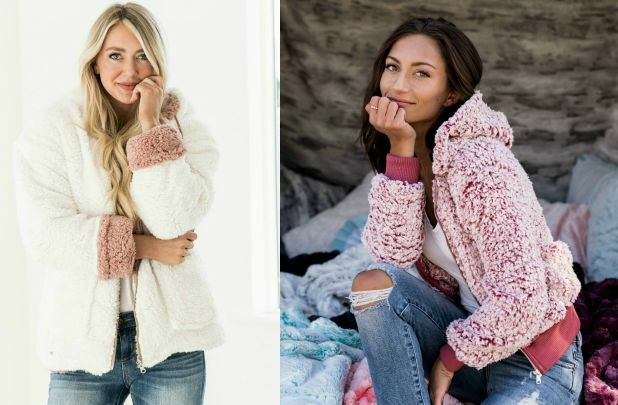 You’ll for sure stay cozy and warm in these Sherpa jackets! At this price, they’re selling fast!